Amy G. Rivera joined Hanna Brophy in 2016. She brings her unique background as a registered nurse and more than 20 years of workers’ compensation defense experience. Ms. Rivera is a certified specialist, and she represents self-insured employers and insurance carriers in all aspects of workers’ compensation litigation. Ms. Rivera earned her Bachelor of Science degree in nursing from Catholic University of America in Washington, D.C. in 1980 and was immediately commissioned into the United States Air Force. She attained the rank of Captain while serving in Ohio and Wyoming. While continuing to work full-time as a nurse, Ms. Rivera earned her Juris Doctor from Whittier College School of Law. She was admitted to the State Bar of California in 1993 and to the United States Supreme Court Bar in 1999. 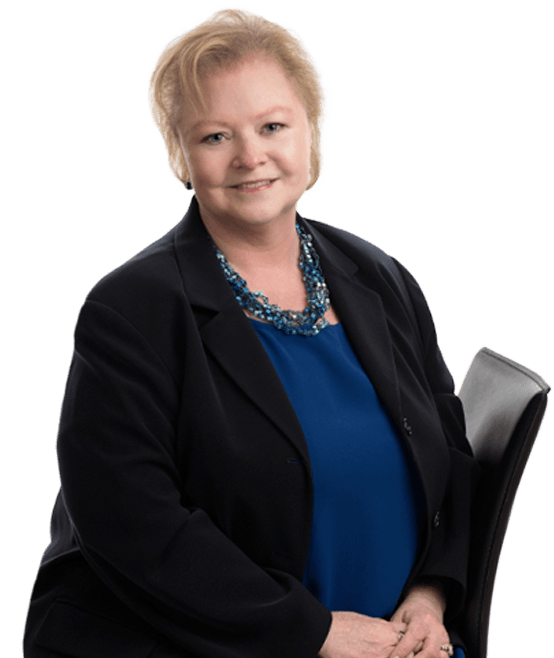 She enjoys training new associates and also provides educational seminars in both litigation and medical aspects of workers’ compensation to colleagues and clients.